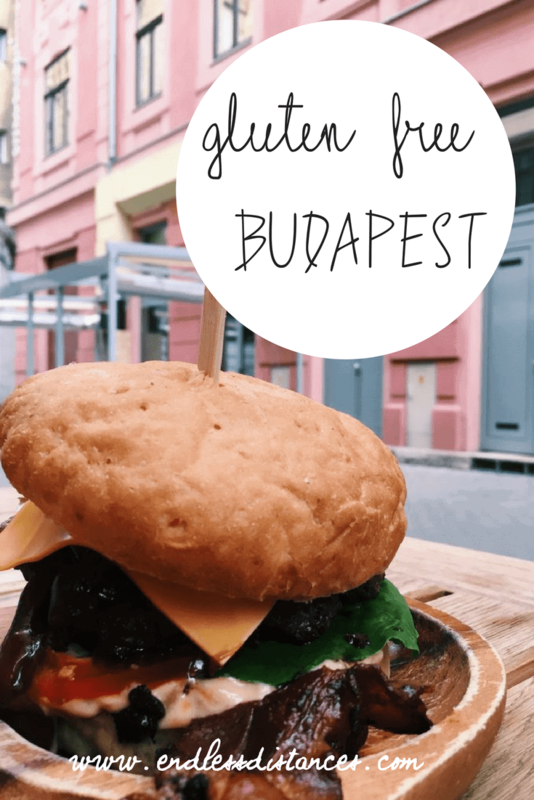 Gluten Free Budapest: Hungry in Hungary! 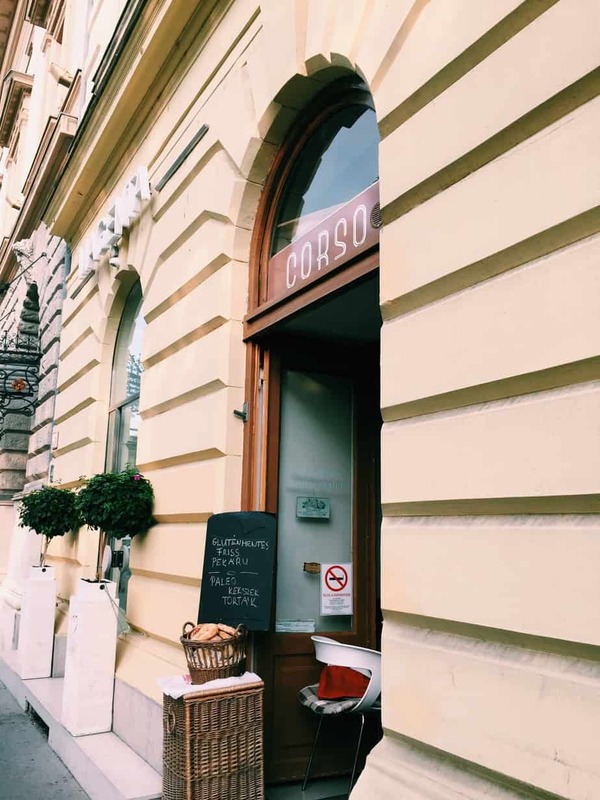 I came to Hungary hungry (pardon the pun, friends) and I was in for a treat exploring the gluten free Budapest scene! Dan and I spent four days in Budapest in August (a one night layover between Belgium and Austria, and then a proper weekend a few days later). It wasn’t nearly long enough to fully explore the gluten free Budapest scene, or experience every single thermal bath all the things we wanted to see. 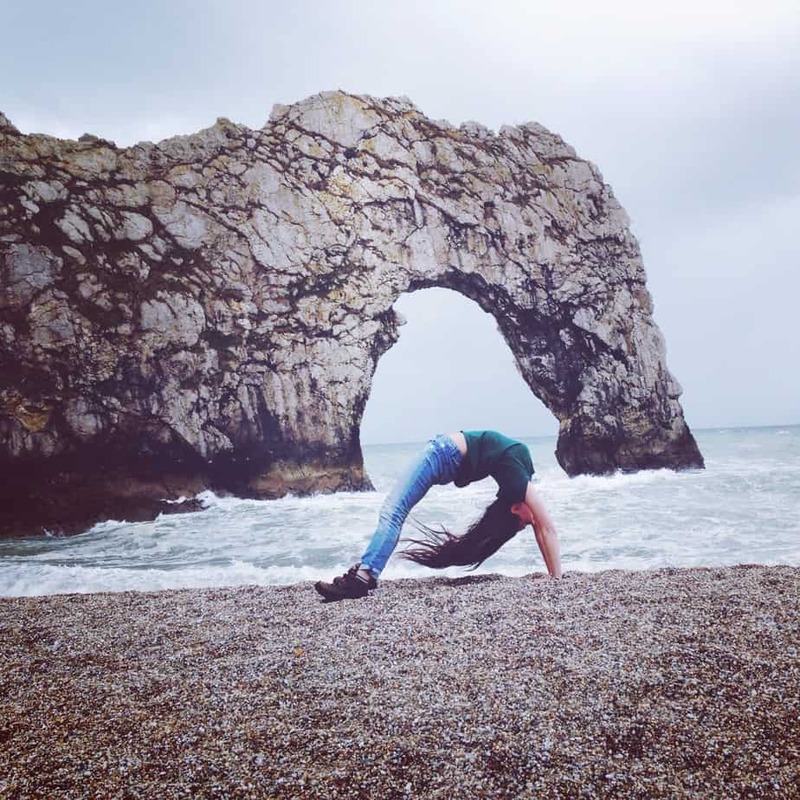 I usually shy away from writing up gluten free city guides if I don’t feel like I truly know a city. However, I’m going to give gluten free Budapest a shot because Dan’s good friend and her mom (who are both celiac) visited Budapest a few weeks before us, and I got to pick their brains as well! 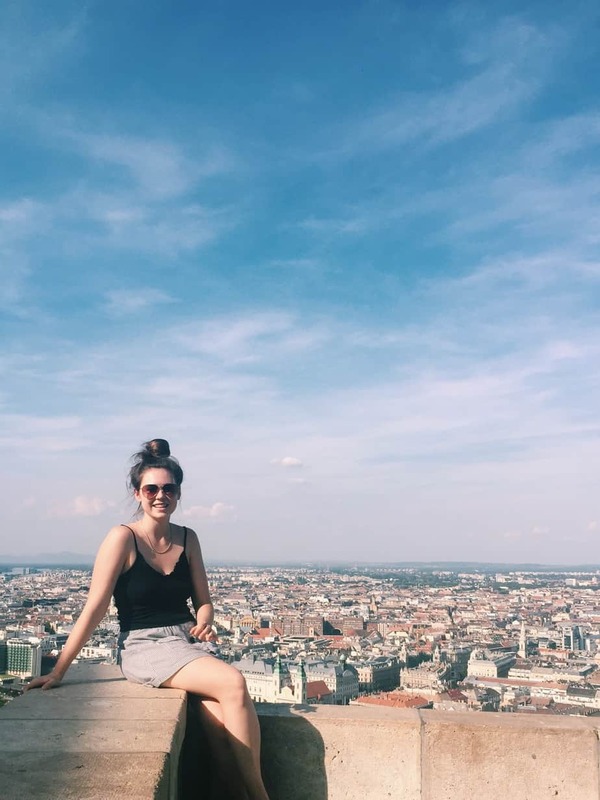 In this gluten free Budapest guide you’ll find: 100% gluten free Budapest restaurants, the restaurants with reliable gluten free options, the restaurants that were recommended to us but we didn’t make it to, the posts I read before our trip, and as always, a gluten free Budapest map (scroll to the bottom!). This little cafe is also 100% gluten free… it’s a bit out of the way but in a nice residential area. It’s a tiny place with only a bar to sit at. Gluteno does hot paninis on the spot, including traditional Hungarian ones with spicy meat. There are also brownies, cookies and a yummy New York style cheesecake! You can draw on the wall, which exhibits past doodles of fellow grateful gluten free travelers. This restaurant is in the center of Budapest by the bridges and cathedral… it’s definitely the best location of the restaurants in this post by far. I’m usually found traipsing across the cities I travel to, ending up in some godforsaken neighborhood (read: Prague), but we actually happened upon 0.75 Bistro whilst feeling lazy in the center of town. 0.75 Bistro labels gluten free food, and has lots of options including Dan’s roasted duck risotto, and my crispy goats cheese and beet salad (which was amazing and I had been craving goats cheese for days!). They also serve gluten free beer which was produced in Hungary! The Great Market Hall is a Budapest institution which is on most travelers’ itineraries, as it should be. If you find yourself here around lunch time, don’t fret because there are definitely gluten free options! Upstairs is where all the prepared food stands are, and you can find salads at multiple places. 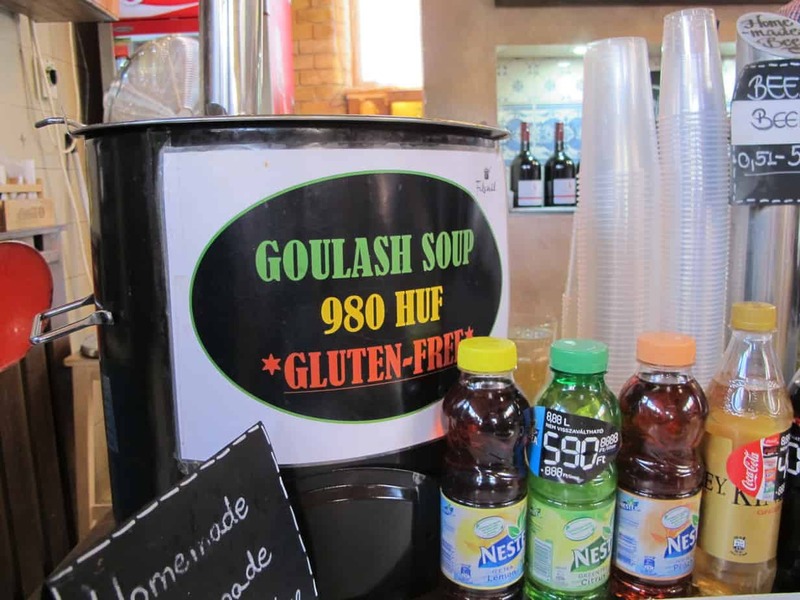 There is also traditional goulash soup which is gluten free (this is at the first stall along the right wall). I was happy just to find a traditional, gluten free meal, but I have to be honest and say that it wasn’t the best tasting. The goulash was quite oily and watered down compared to the goulash we tried the night before at Drop. Don’t go out of your way to eat at the Great Market Hall, but if you are already there and don’t want to fuss with a sit down meal, you at least won’t go hungry. We ate here earlier in our trip (on our weird one night stay in Budapest). We were staying in an Airbnb in a further removed neighborhood, and Chili Bar was a lucky find. Chili Bar offers gluten free buns for burgers and hot dogs, but they’re not your normal burgers and hotdogs. The whole restaurant is super trendy and has tons of options for toppings. They also have gluten free gourmet salads and nachos. If you decide to venture out of the city centre to Chili Bar, I would call ahead of time and make sure they have the buns in stock as they can run out. Also be clear that you are celiac so they properly handle cross contamination. Zeller Bistro: This bistro focuses on local and sustainable food sources, and has both the upscale atmosphere and price tag to match. There is freshly baked gluten free bread, desserts, and lots of entree options. Mazel Tov: There are lots of yummy and naturally gluten free options at this Israeli fusion kitchen in the Budapest Jewish quarter. Dan’s friend even tried gluten free goulash! Corso: Just a block from the riverfront, and offering a somewhat upscale brunch and bakery experience, Corso is pretty high on my list for my next visit. Their reviews rave about the gluten free cakes! PastaBox: In the mood for a quick takeout meal? 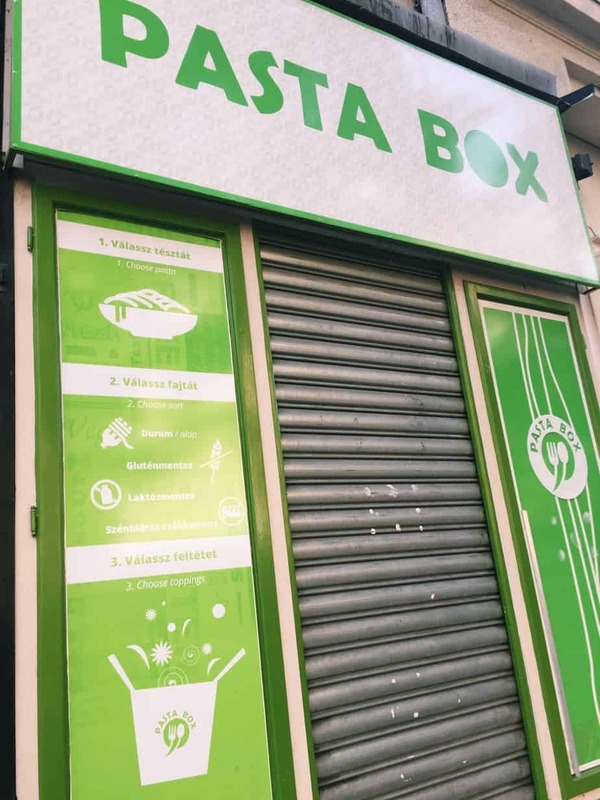 PastaBox is a takeaway restaurant where you can select the toppings and choose your noodle, including gluten free! 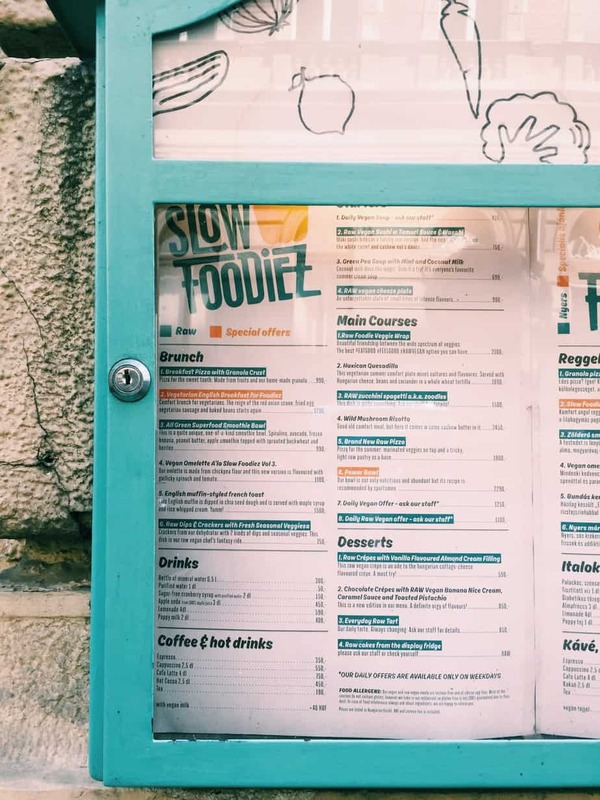 Slow Foodiez: A trendy restaurant which combines gluten free options with vegetarian, raw, and vegan, Slow Foodiez is the place to go for health food in Budapest. Their brunch options looked particularly yummy! Hopefully this helps out at least one fellow gluten free traveler! Although we didn’t get to test out every single restaurant that was recommended to us, we didn’t go hungry during our weekend in Budapest. 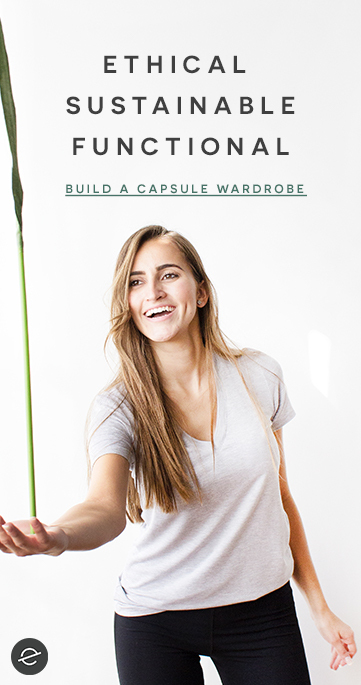 This post is now available as an app! Download it on GPS My City so you can take it as a walking tour with you. *This post contains affiliate links. If you purchase something from one of these links, I may receive a small commission at no extra cost to you. Thank you for supporting Endless Distances! Upcoming Travels: I’m Headed South!